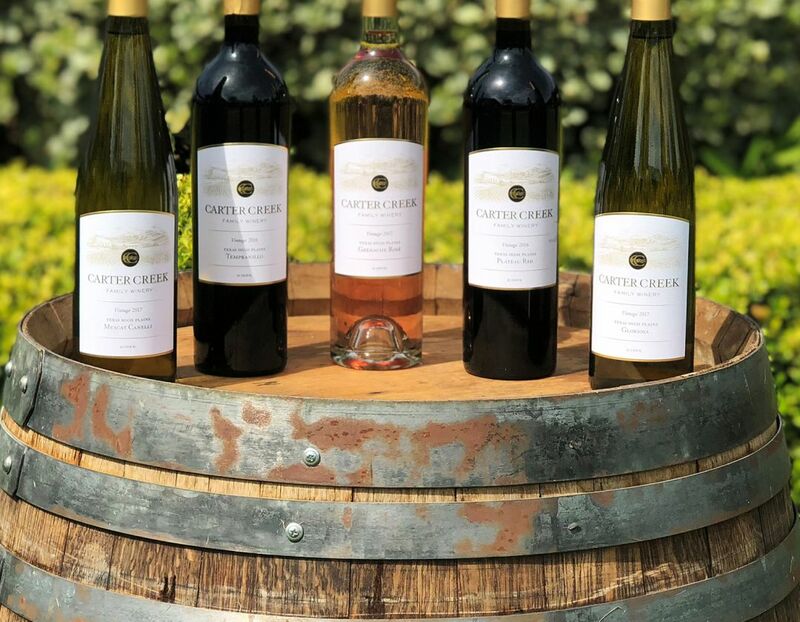 Carter Creek Winery Resort & Spa takes great pride and care in delivering exceptional guest experiences with a warm, friendly Texas style. 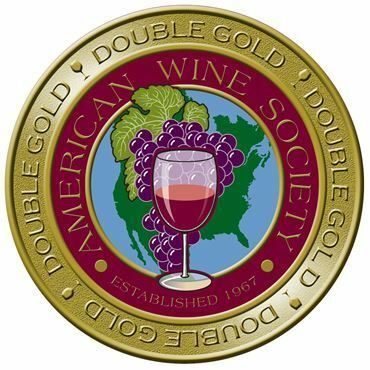 We first started bottling wine in 2016 and have earned several awards since that time. Learn more about our award-winning winery in the Texas Hill Country by exploring some of our recognition below. 2017 Muscat Canelli - Best Muscat Varietal. Plus ten additional winners - two Double Gold, two Gold, 4 Silver, and one Bronze.